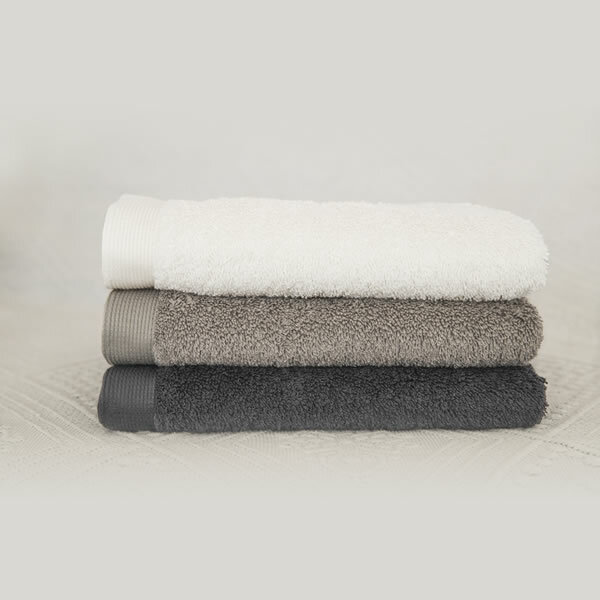 For the ultimate absorbency and luxurious feel, our selection of Towels and Bathware from the most exclusive manufacturers is sure to feel supremely soft on your skin for a blissful bath time. Give your bathroom an individual touch and turn it into an oasis of good sensation with our range of Vossen towels. World famous for producing the finest quality towels, Christy has remained the towel brand leader in the UK for over 150 years.